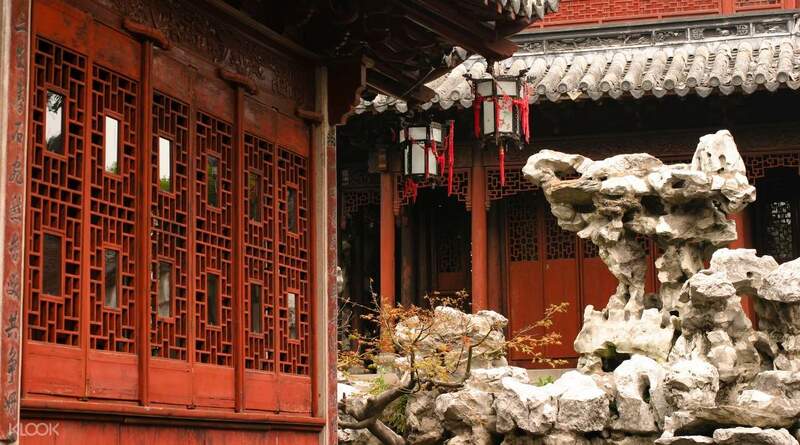 Book through Klook and avail of tickets to enter the Yu Garden, one of Shanghai’s five classical gardens! If you need to take a break from the hustle and bustle of Shanghai’s cityscape, then you’re in luck! 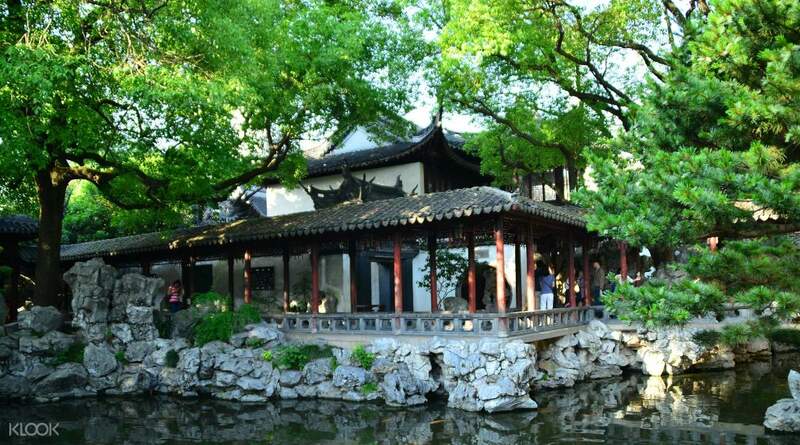 Book through Klook and avail of tickets to enter one of Shanghai’s five classical gardens, the Yu Garden! 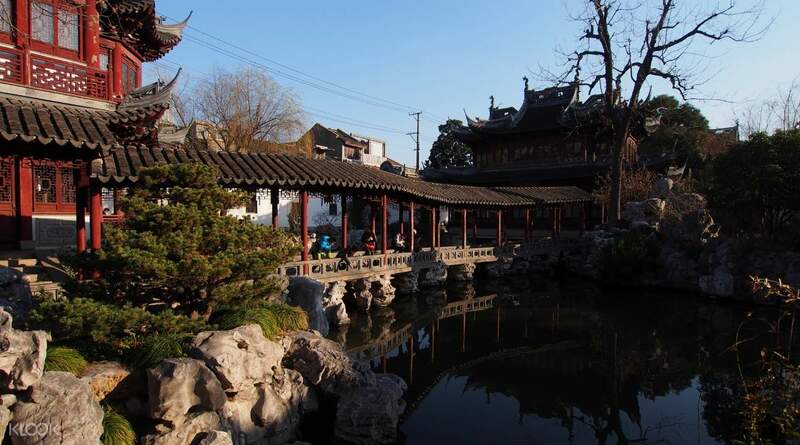 Go for a lovely stroll around this natural gem that has over four hundred years worth of history; it was once a private residence back in the Ming Dynasty. As you romp around the garden, you’ll spot a wide variety of gorgeous flora and revel in the peaceful atmosphere generated by the rustling of leaves and the fragrance of flowers. There’s also various architectural marvels that you can admire, like the Depository of Books and Paintings where you can check out magnificent paintings and calligraphy made by master artists and writers. This is definitely a must for any nature lover visiting China’s largest city. Book through Klook and avail of tickets to enter and explore the magnificent Yu Garden in Shanghai! Redemption of ticket was very convenient. After showing the voucher to the ticket office, we were given the actual tickets. I loved the zen atmosphere inside the garden. A very tranquil place inside the bustling city. Redemption of ticket was very convenient. After showing the voucher to the ticket office, we were given the actual tickets. I loved the zen atmosphere inside the garden. A very tranquil place inside the bustling city. Fast and convenient. Just show your voucher on printed ticket or on mobile to exchange for physical entry ticket! Good for spending 1 - 2 hours here in the garden! Fast and convenient. Just show your voucher on printed ticket or on mobile to exchange for physical entry ticket! Good for spending 1 - 2 hours here in the garden! Change the voucher at the ticket window. There was a queue but fast moving. Lovely garden, lots of good photo ops. A place to see the old shanghai that is near the urban city center. Lots of restaurants and souvenir shops in the vicinity. Change the voucher at the ticket window. There was a queue but fast moving. Lovely garden, lots of good photo ops. A place to see the old shanghai that is near the urban city center. Lots of restaurants and souvenir shops in the vicinity. The garden is very beautiful. It's one of must visit place when you come to Shanghai. Ticket redeeming was also very easy. You just have to come to ticket counter and show the QR code. The garden is very beautiful. It's one of must visit place when you come to Shanghai. Ticket redeeming was also very easy. You just have to come to ticket counter and show the QR code. Visited the place on Friday morning, not really crowded. I bought the klook voucher 20 minutes before arrival. Just present the e- voucher at counter and get the physical tickets. take note the entrance and exit at different locations. nearby the garden the street can buy all kinds of good or souvenir. there's also old temple there, free entrance. Visited the place on Friday morning, not really crowded. I bought the klook voucher 20 minutes before arrival. Just present the e- voucher at counter and get the physical tickets. take note the entrance and exit at different locations. nearby the garden the street can buy all kinds of good or souvenir. there's also old temple there, free entrance. Easy redemption of tickets. No need to queue. Just show voucher and wait for your physical tickets. Easy redemption of tickets. No need to queue. Just show voucher and wait for your physical tickets. The ticket was ordered a few hours before going there but I received it before arrive the venue. Happy with the service. Only showing the electronic receipt is ok, easy to use. The ticket was ordered a few hours before going there but I received it before arrive the venue. Happy with the service. Only showing the electronic receipt is ok, easy to use. it's a small garden that can be covered in 20 mins. The more interesting aspect is the shops outside the Yu Garden. it's a small garden that can be covered in 20 mins. The more interesting aspect is the shops outside the Yu Garden.